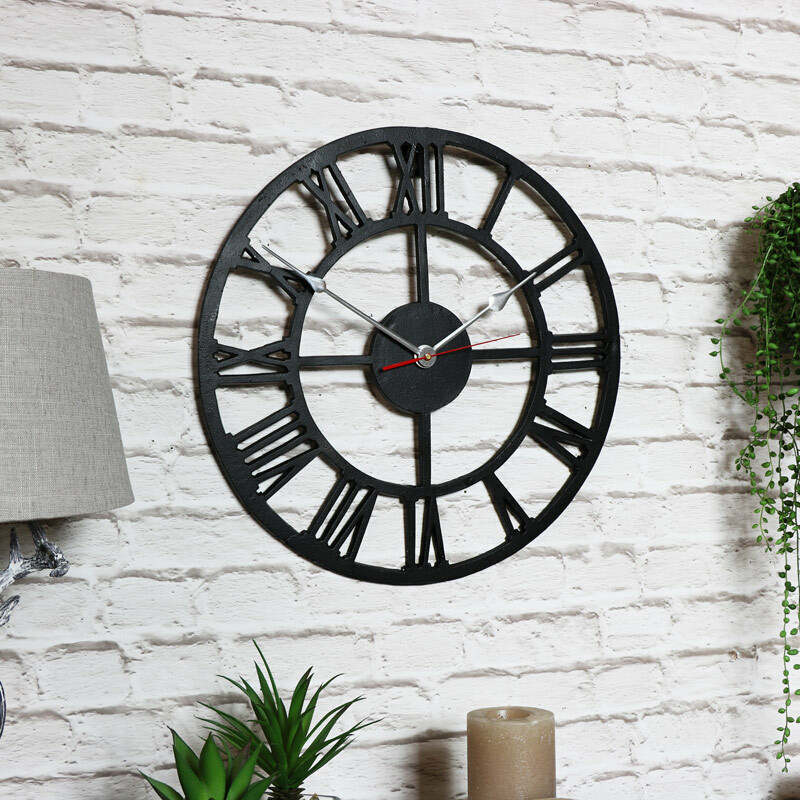 This Black Metal Skeleton Wall Clock is a stylish wall decor choice for a vintage, industrial, rustic or contemporary style homes. This would make a great wall decor choice for a bedroom, living room, hallway or kitchen. 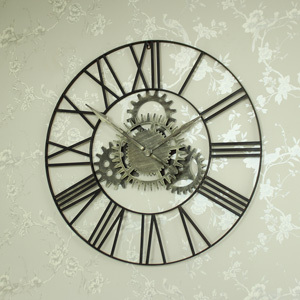 Have you been searching for a fabulous vintage style wall clock for your bedroom, living room or hallway? 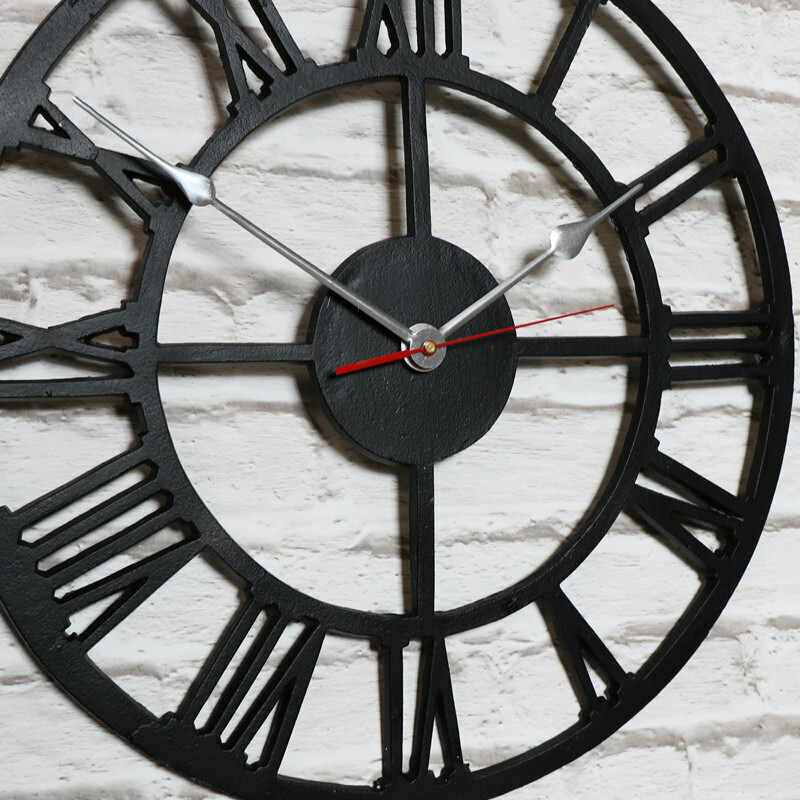 This simple yet stylish Black Metal Skeleton Clock would instantly add a touch of industrial, urban or vintage style to any home. This skeleton clock would look perfect in any room whether your decor is modern or vintage in style. This Black Metal Skeleton Wall Clock is a stylish wall decor choice for a vintage, industrial, rustic or contemporary style homes. This would make a great wall decor choice for a bedroom, living room, hallway or kitchen. 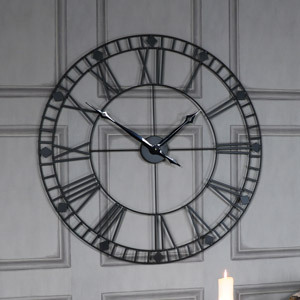 Have you been searching for a fabulous vintage style wall clock for your bedroom, living room or hallway? 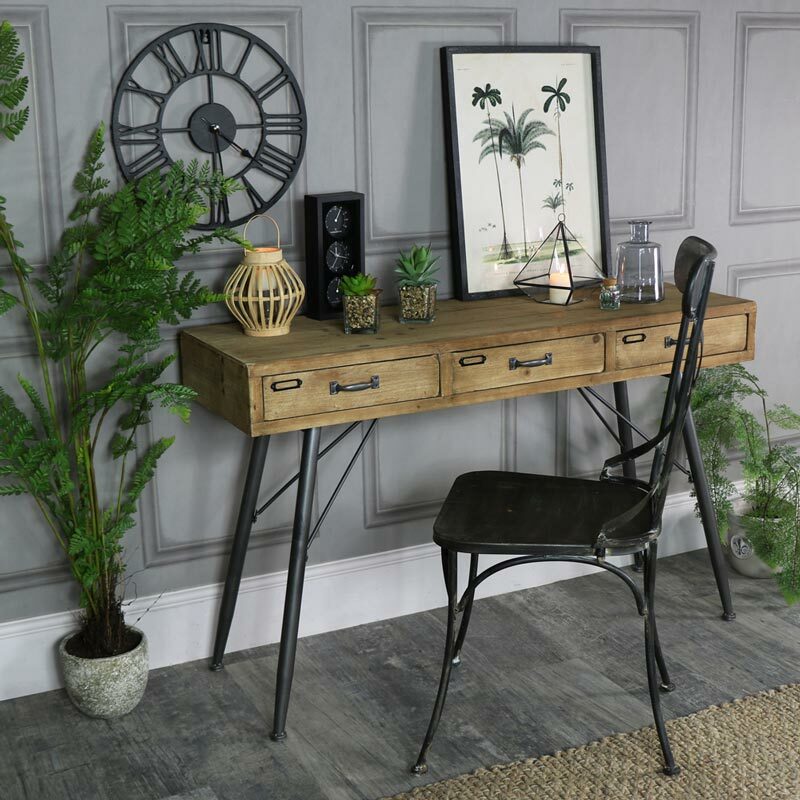 This simple yet stylish Black Metal Skeleton Clock would instantly add a touch of industrial, urban or vintage style to any home. This skeleton clock would look perfect in any room whether your decor is modern or vintage in style.